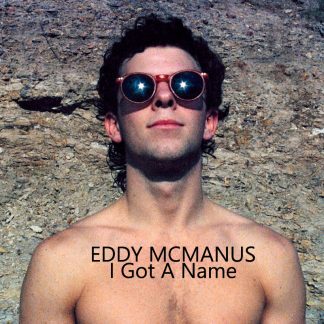 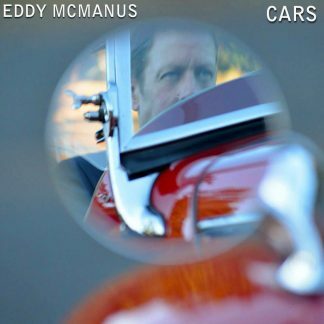 I Got a Name – Eddy McManus’ cover of a 1973 single recorded by Jim Croce. 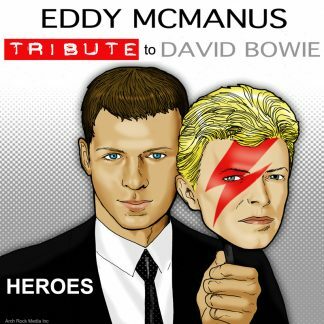 It was the first single from his album of the same title and also Croce’s first posthumous single, released the day after his death in a plane crash on September 20. 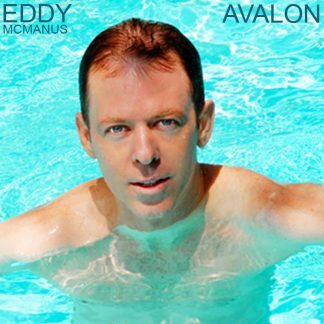 The song reached a peak of #10 on the Billboard Hot 100 after spending 17 weeks on the chart.